I like Totally Target on FB!!! This gift card is so cute! Perfect to spend on a new bikini! Thanks for the great giveaway as always! Wow! I could really do some damage with 50 bucks! I’m already of fan of Totally Target! This would b sooo great! Seeking $50 for upcoming special week. I also like you already on facebook! I love love love totally Target. Always has wonderful information. Thanks for the opportunity!Would lovetowin. Thank you for this weekly opportunity! I love TotallyTarget!!! Thanks again for another chance at such a cute card! I love TT and all your awesome giveaways. Oh pick me pick me. 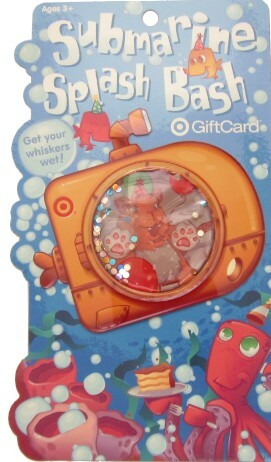 I totally heart, Totally Target..
What a great gift card! Thanks for the contest! !